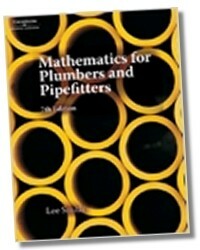 Fully updated for optimal learning, Mathematics for Plumbers and Pipefitters, 7E remains a trusted resource for essential math concepts in the plumbing and pipefitting trades. 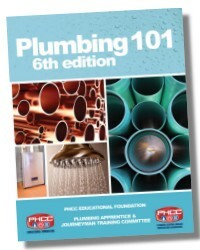 With an emphasis on real-world examples that will prepare readers to successfully transfer their knowledge to on-the-job situations, this book utilizes the most currently used fitting materials to demonstrate key concepts. 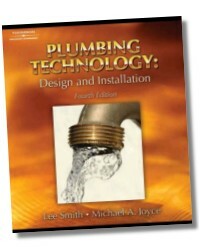 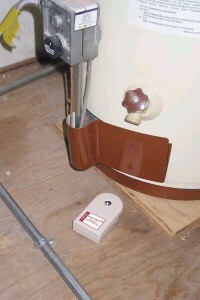 Simplified, clear explanations and a straightforward approach, combined with new units on changes of state, pressure and heat, and mechanical advantage, make this an ideal tool for anyone entering the field. 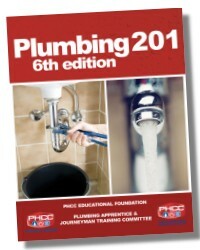 288 Pages - 8-1/2 x 11 in.